Cars are always the topic of debate among people. There are people who say their design is not important and that the reliability of your car is the main thing. They claim that the car is just a way of transport for them and nothing else. It is very hard to believe that, because the design is important, at least a bit. Of course, a lot of people choose cars for the money they have so that some can buy a luxury car, while others buy some cheaper machines. However, there are also people driving cars that are aesthetically desperate, but in any other sense, too. Also, when you look at them, it’s impossible not to smile. That’s why we decided to introduce some of these machines to you and make you laugh. Well, if you’re ready, let’s start. 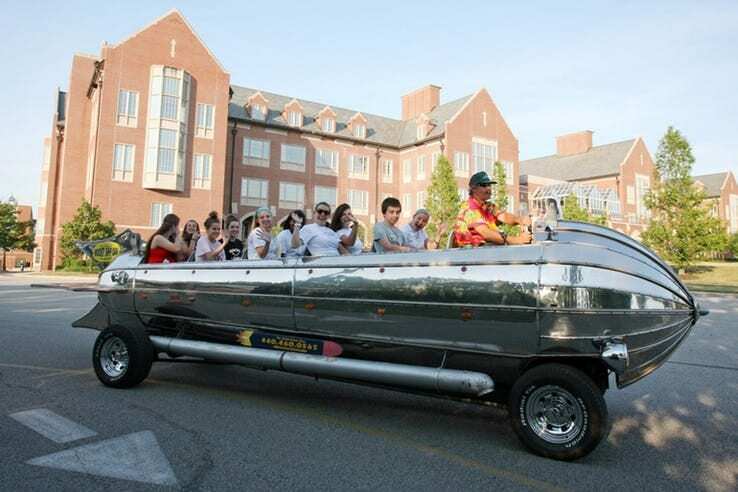 According to the owner of this magnificent vehicle, Joe Tomaro, it can go “as fast as the speed limit of the road” you are on. It’s very hard to believe that. However, the origin of the design of this rocket is from the 30s, so there are some parts that have remained unchanged, such as a wooden floor. It’s incredible how much influence cartoons have on children. Here we see a great example of this because the Pokémon anime is still a great love of the owner of this yellow machine. 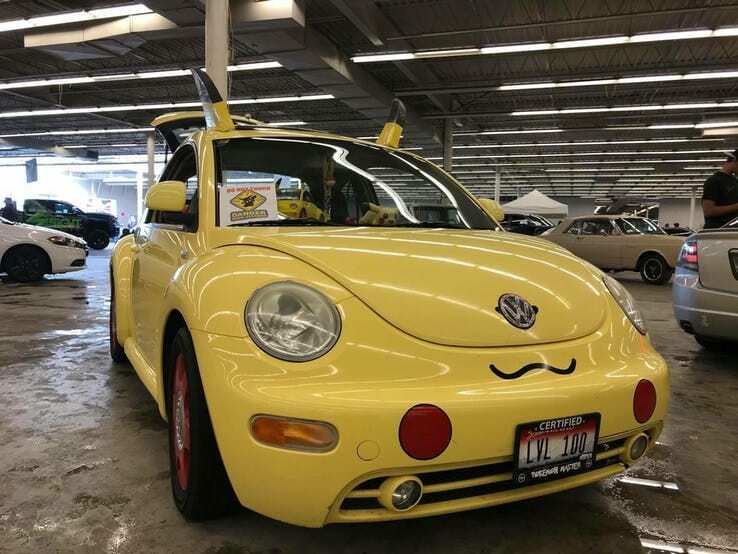 The inspiration for this car is the iconic Pokémon, Pikachu, while the Volkswagen’s Beetle, 2000’s model was used as a base for it. 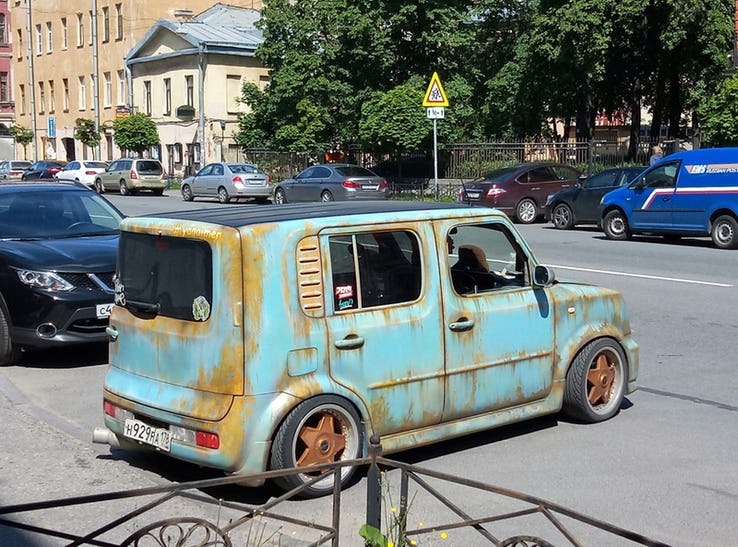 This car is clearly inspired by military colors. 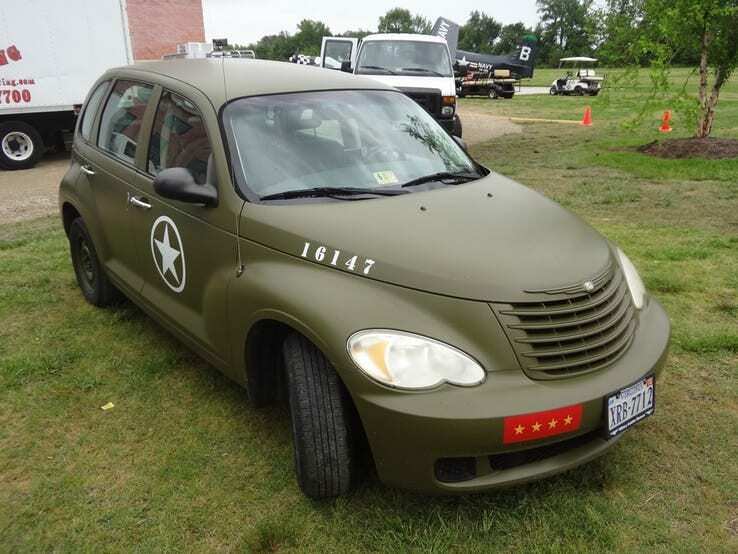 Basically, it’s Chrysler’s PT Cruiser which is olive-colored. It also shows us how one idea has remained undeveloped. When you think of Nissan, first of all, you probably come to mind some sports cars, such as the GT-R. But if we tell you that this car is a Nissan product, can you believe it? Probably not. However, this is true, although it’s not quite clear why the designers thought someone would want to drive a car like this one. The Subaru WRX is designed to be both low and fast. However, its speed is a better segment of the two. Its performances are really great, but it is all overshadowed with certain lacks. Also, we must say that WRX is one of the most recognizable cars ever made by Subaru. 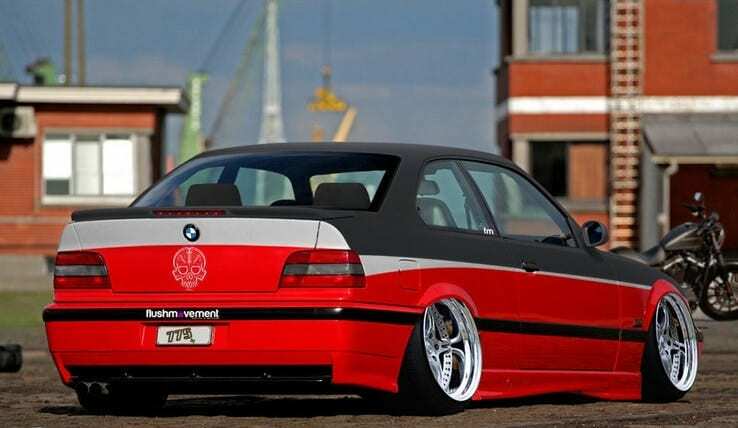 This is a stance car manufactured by BMW. Here’s a similar case to the Subaru WRX. This car made big problems for the drivers because the idea of the chrome lip was a complete failure. 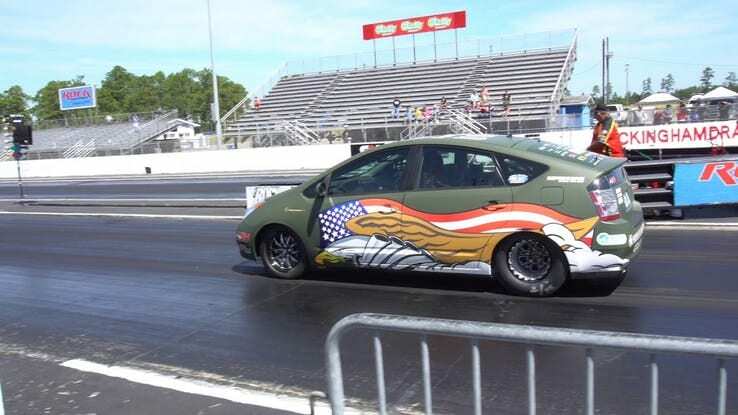 Hellcat Toyota is a car that has a Dodge Hellcat drive unit. However, this car is horrible in many ways. First of all, its consumption is desperate, because after a short drive you must re-connect it to a charger, which is why it is very unreliable. It’s simply impossible that someone likes to drive this. 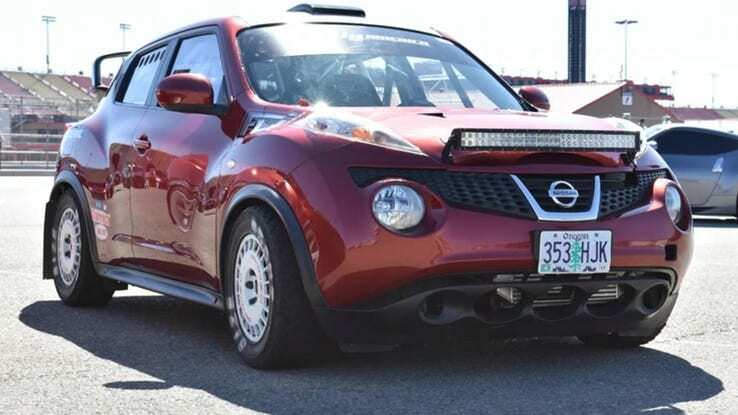 Nissan Juke was another badly designed car of this company. Although there is a rally outlook, Juke is actually expected much more. 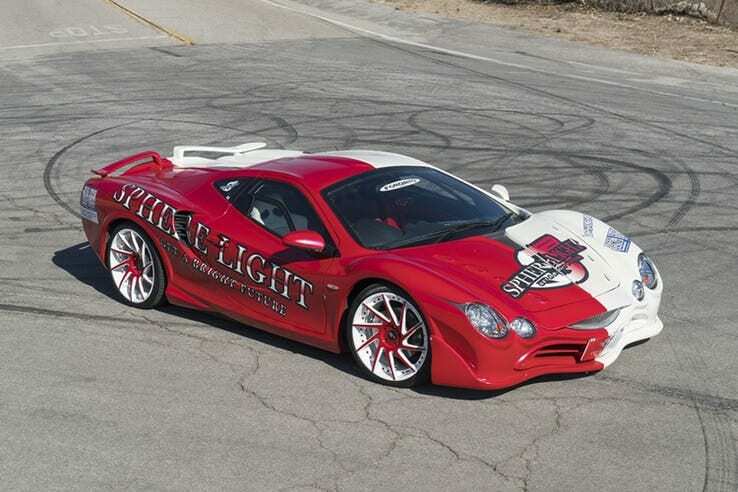 The Mitsuoka Orochi should have been in some way a concept that is one of the most advanced cars at the time it was created, which was in the early 2000s. Unfortunately, the whole project has turned into a major failure and disappointment. 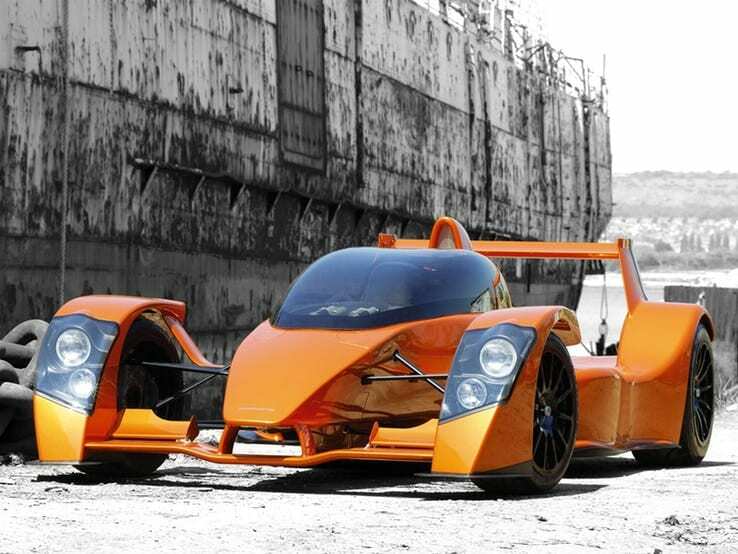 Caparo T1 was a supercar who really promised a lot. He had 575 horsepower and was closest to the street-legal car that resembled those in Formula 1. However, the company had financial problems, so the project was never resumed. 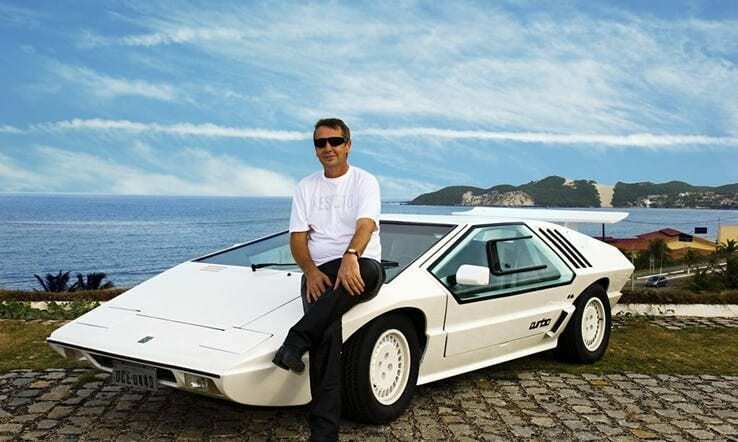 Hofstetter Turbo is a creation by Mario Richard Hofstetter who had the vision to make his own supercar. 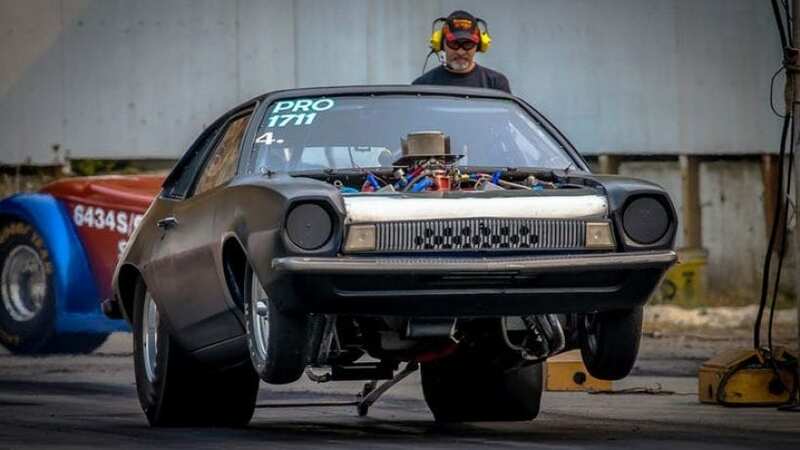 For the purpose of this venture, he used a 1.8-liter Passat engine that produced 140 horsepower, but Mario managed to increase the number to 210 horsepower.